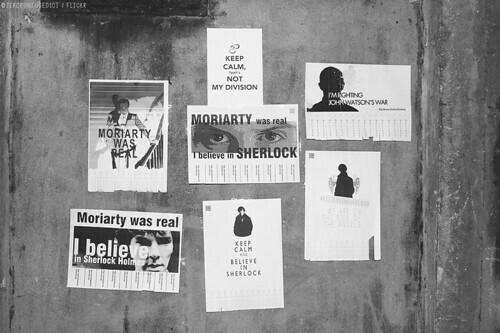 As a response to “The Reichenbach Fall”, the third and final episode of the second series of BBC’s Sherlock, people around the world have taken to the streets, and the internet, to show their support for the great detective. 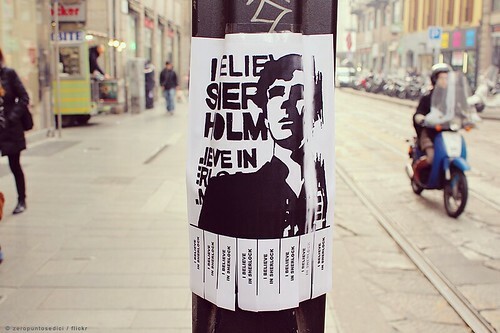 A Believe in Sherlock blog has sprouted up and has been publishing photos people have taken of street signs, graffiti, and posters. #BelieveinSherlock is a tag used by those on Twitter and bloggers are uniting in support of John Watson who lost his dear friend, Sherlock. Such support could be seen as a throwback to the days of Arthur Conan Doyle. Upon publishing “The Final Problem”, where Holmes and Moriarty plunge over Switzerland’s Reichenbach Falls, there was a massive public outcry of disbelief. 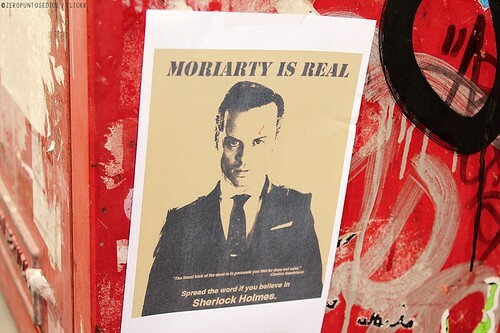 There is also a Google Map of “Believe in Sherlock” sightings around the globe. 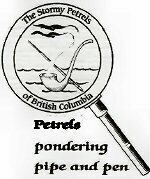 ~ This post was published by Rebecca Bollwitt who has been an honorary member of The Stormy Petrels since 1991.